The A&P supermarket in Ortley Beach is among 76 stores being purchased by Acme Markets as part of the Great Atlantic & Pacific Tea Company’s bankruptcy filing. 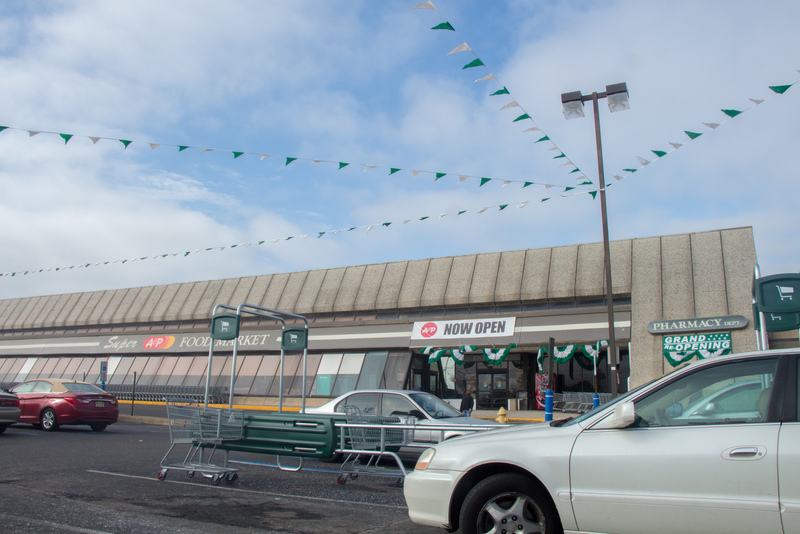 Acme announced the locations of the A&P, Pathmark and Super Fresh supermarkets it had entered into an agreement to purchase on Tuesday. The offer to buy the 76 stores is “subject to customary legal and bankruptcy court approvals,” a statement from Acme said. As part of the bankruptcy, A&P will close its Pathmark store on Indian Head Road in Toms River and keep open its Brick Township A&P and Pathmark locations. Acme Markets is a wholly-owned subsidiary of AB Acquisition LLC, commonly known as Albertsons Companies, which operates supermarkets under various names nationwide. The only other Ocean County store to be purchased by Acme is a Super Fresh location in Manahawkin. Acme’s current locations in the Shore area include Manasquan and Long Beach Island.